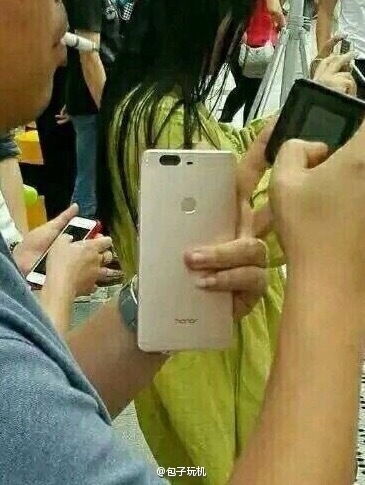 Huawei's upcoming Honor V8 smartphone - which has already been certified by Chinese telecommunication authority TENAA, and is set for a May 10 unveiling - has now leaked in a couple of live images. The first image (shown below) focuses on the device's dual rear-camera setup. The second image, on the other hand, gives a complete view of the device's back. 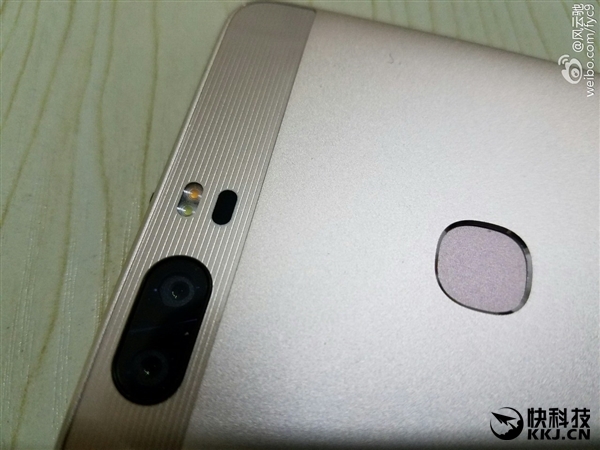 As for the specs, the handset's TENAA listing revealed two Honor V8 variants, differing in processor, display, and internal memory. The first one is powered by a 2.3GHz octa-core CPU and sports a 5.7-inch full HD display. It has 4GB RAM and 32GB internal memory, and packs in a 3,400 mAh battery. Camera department is handled by a 12MP dual rear camera setup and an 8MP front shooter. The device runs Android 6.0 Marshmallow out of the box. The second variant has similar specifications, except for a 2.5GHz octa-core CPU, QHD display, and 64GB internal storage. Yup :) That's, what is nice about android OS. One can modify system file. You saw that too huh!